Is Mobocracy in Our Future? Constitution Corner: Are we a democracy or a republic? We are both a democracy and a republic in that a democracy is “Government by the people, exercised either directly or through elected representatives.” But the United States in not a direct democracy where laws and other government decisions are predominately made by a majority vote. In a republic, there is an official set of fundamental laws which in the United States is the Constitution and the Bill of Rights, that prohibits government from limiting or taking away those certain “inalienable” rights of the people. Contrast that to a pure democracy, which we are not, where the majority is not restrained in this way and can impose their will on the minority with almost limitless power, leaving the minority largely unprotected. This very issue, the plan for representation in our new government was the cause of great debate and disagreement in 1787 during the Constitutional Convention. The smaller states feared their interests would be pushed aside by the more populous states. And those smaller states would never have ratified the Constitution if not for the Great Compromise, also known as the Connecticut Compromise. 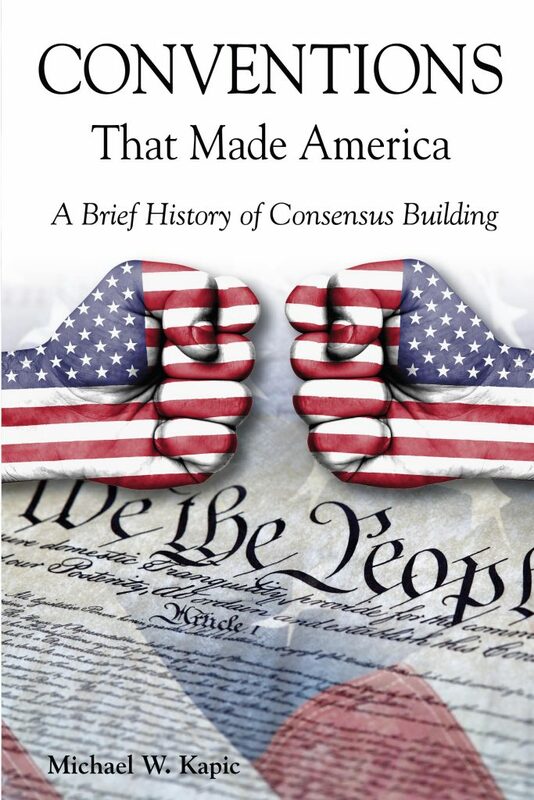 The structure agreed upon was a bicameral legislature consisting of a lower house in which membership was based on population established by a census every 10 years, and an upper house made up of two seats per state, regardless of size. Unfortunately, too many in government now believe the way to ensure winning elections is to keep offering an endless trail of free stuff. And what 16-year-old if they succeed in lowering the voting age, would not vote for free stuff? This is exactly what Franklin warned us about. There is also a move afoot to undo the representative part of our republic by urging that we go to a pure democracy where “every vote counts.” It sounds good and it has lured in sore losers and the naive alike, but that would create a mobocracy where 51 percent carries the day, away from what the Founders so wisely structured. Going the way of mobocracy by getting rid of the Electoral College may mean every vote counts in California, New York, and possibly Florida, but elsewhere not so much because those big populous states would easily reach the 51 percent threshold leaving Wyoming, Montana and yes, even Hawaii, without any say. Over half of the U.S. population lives in the nine largest states. The republic set up for us the purpose of ensuring true representation and protection of the minority. And make no mistake, if the desperate, but all-inclusive sounding issues such or lowering the voting age or replacing the Electoral College with the popular vote prevails, we have a near-zero chance of preserving our republic. As citizens of a free republic it is our duty to preserve it. 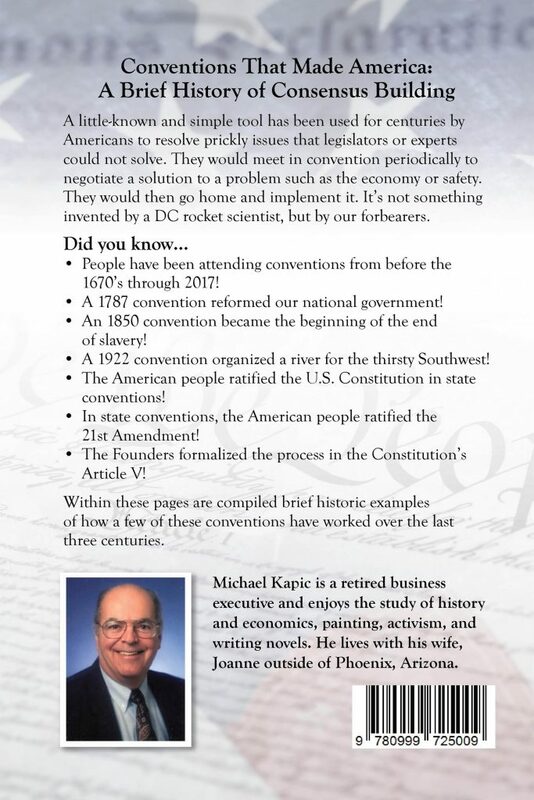 If you would like to take a free online course on the U.S. Constitution go to: www.freeconstitutioncourse.com. Mikie Kerr is a constitutional enthusiast and Waikoloa resident who writes a monthly column for West Hawaii Today. April 4, 2019 / Mike Kapic / Comments Off on Is Mobocracy in Our Future?